sinaCAM was designed to be customized. 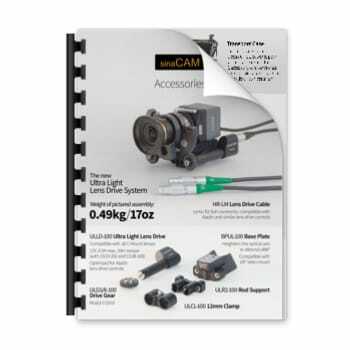 See how we adapt and extend sinaCAM with our partners. 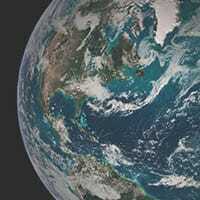 immersive 360° content production is explored. 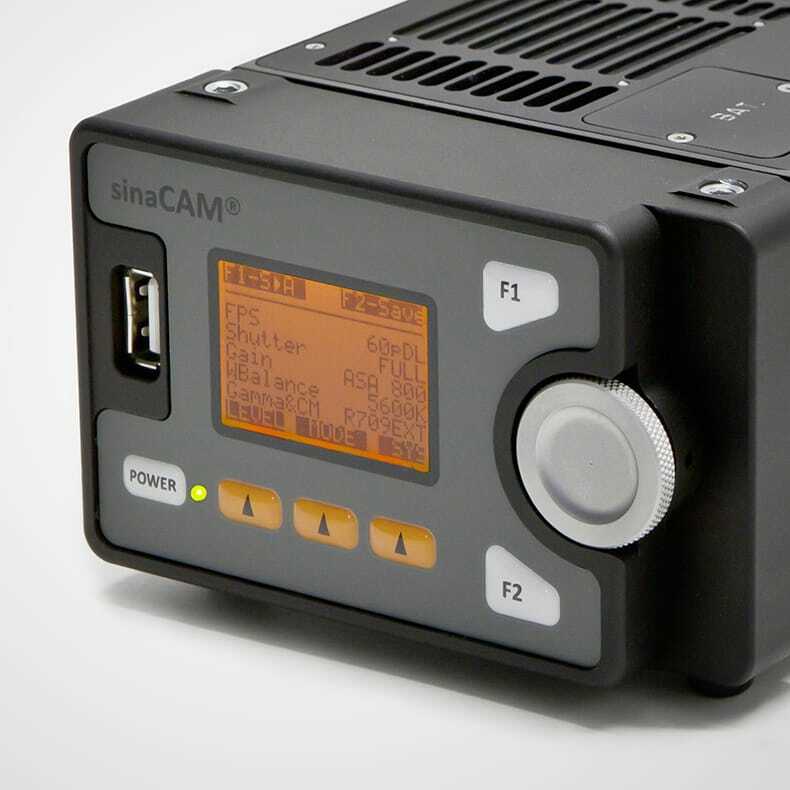 The focus is on HDR capture (made possible in this form factor only by sinaCAM heads), new HDR production algorithms and playback with high-quality HDR displays. 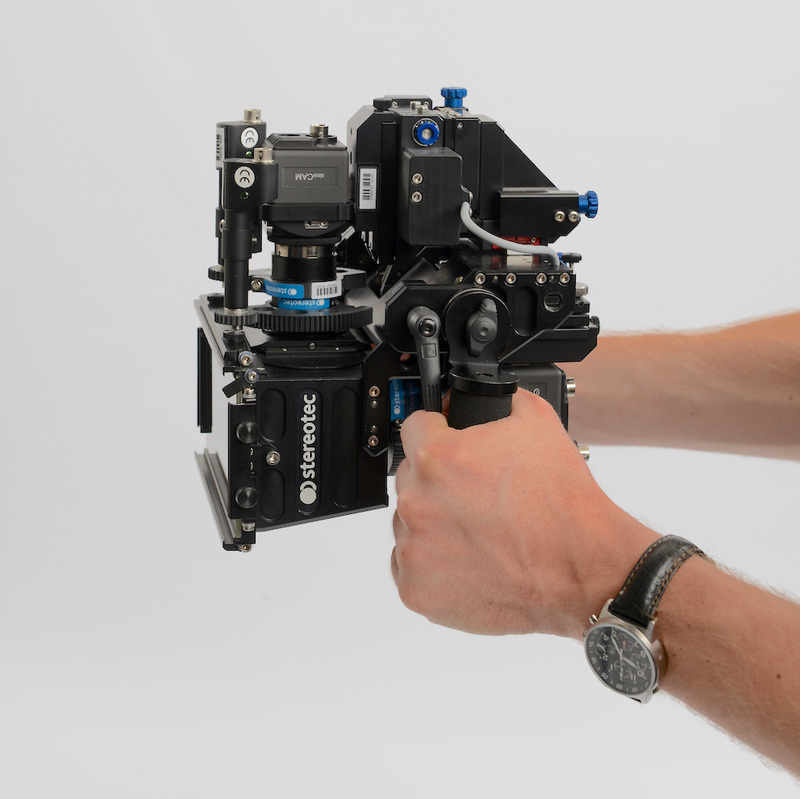 Leading stereo rig manufacturer Stereotec introduced their newest ultra-compact, fully automated mirror-rig at NAB2016. 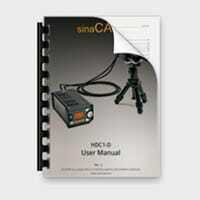 Together with sinaCAM it makes all kinds of never-before-seen shots possible and easy. 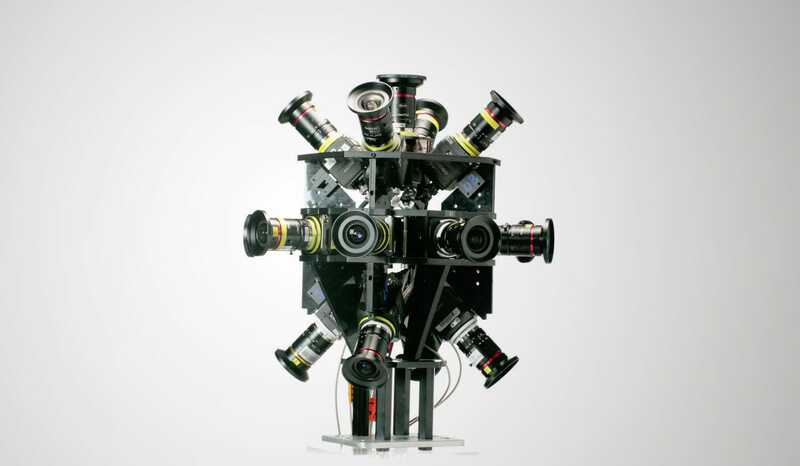 Fraunhofer HHI leads Post-S3D research with their trifocal camera system. It uses an ARRI Alexa and two sinaCAM heads. 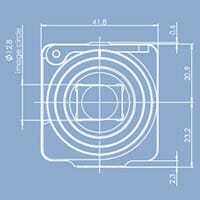 The sinaCAMs are shutter-synced to the Alexa and provide the required additional picture information in very high quality. 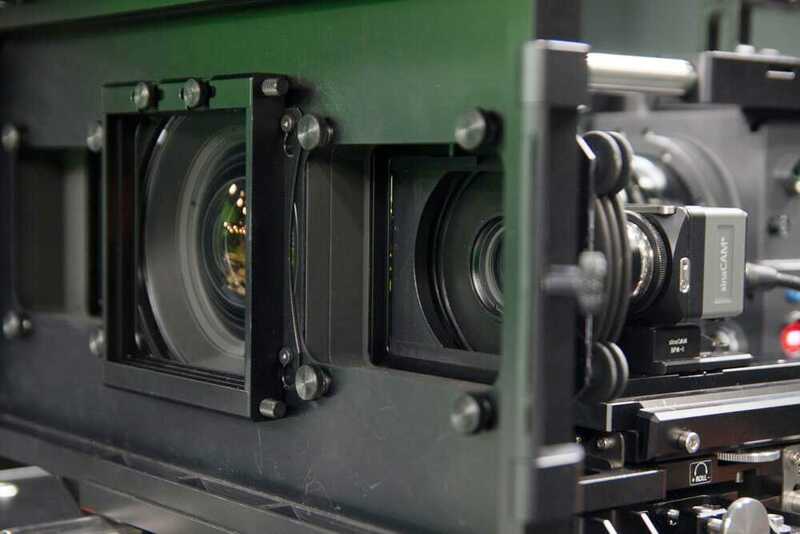 Trifocal camera systems capture true 3D depth and preserve parts of a scene that would be obstructed in classical 3D. This enables incredible flexibility in 3D post-processing. 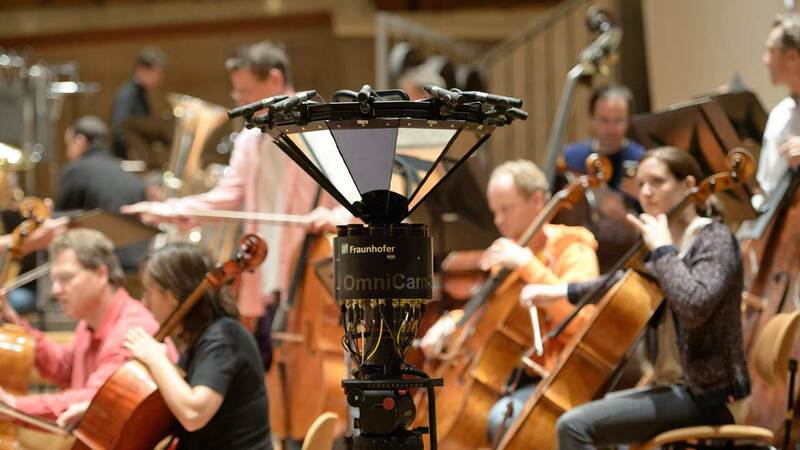 The OmniCam 360 by Fraunhofer HHI is a lightweight and compact system for recording and realtime streaming of seamless 360° Ultra-HD panoramas using 10 sinaCAMs. The Action Cam for RAW. Based on modified sinaCAM remote heads and the Codex RAW recorder, the Action Cam combines incredible picture quality with an industry-standard RAW workflow. It offers RAW capture, output in RGB, ProRes and Avid DNxHD and additional shutter sync compatability. 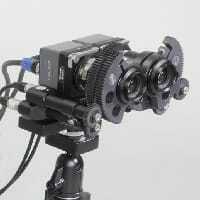 The Action Cam was developed in collaboration by Codex and sinaCAM (solectrix systems and anadicon). The remote heads are not compatible with normal sinaCAM base stations. 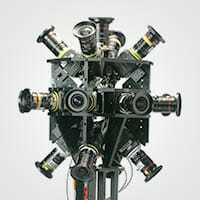 Radiant Images custom-developed the Cinema Quality VR 360 rig for Headcase VR. 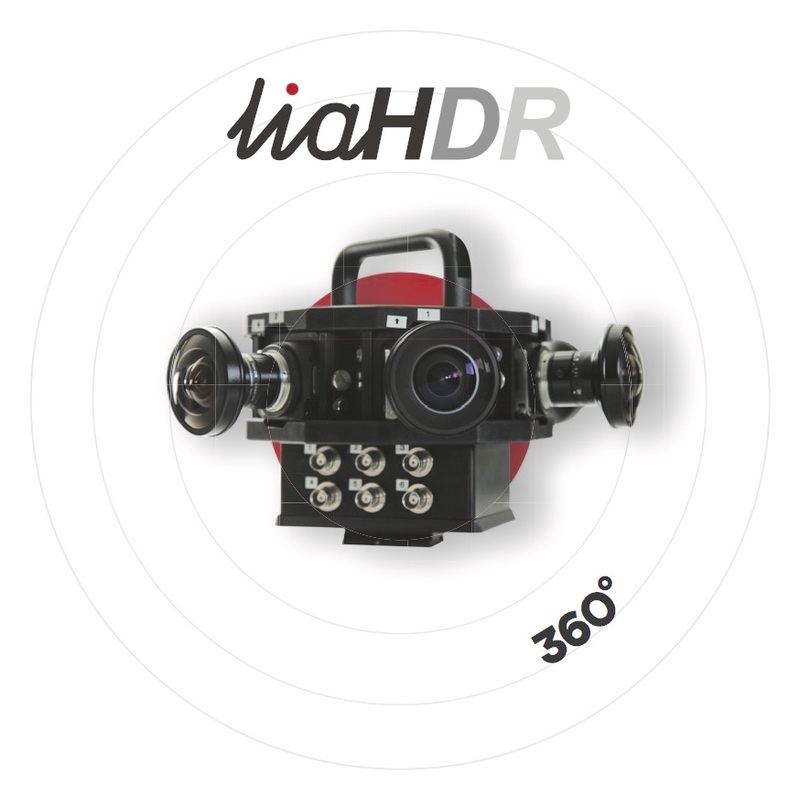 It captures immersive spherical views at 36-megapixel resolution, up to 60 FPS in uncompressed RAW.